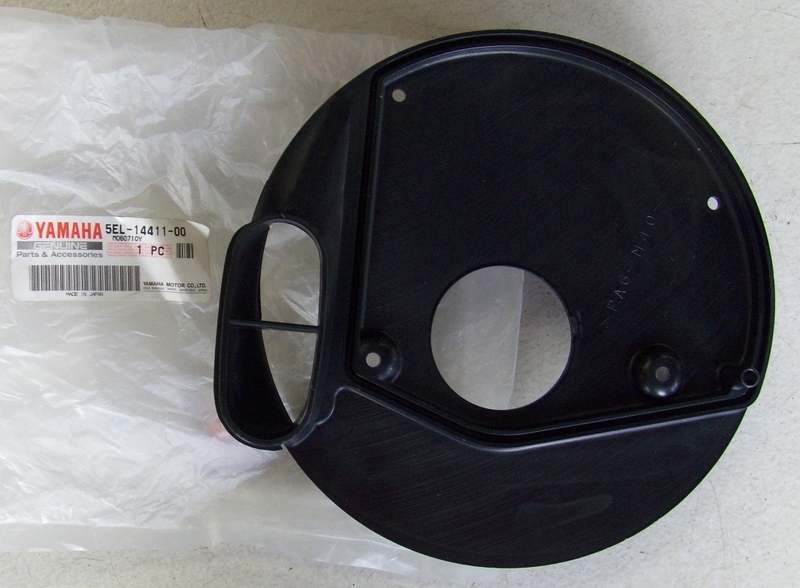 V-Star 1100 Air Filter Case / Air Cleaner Case. 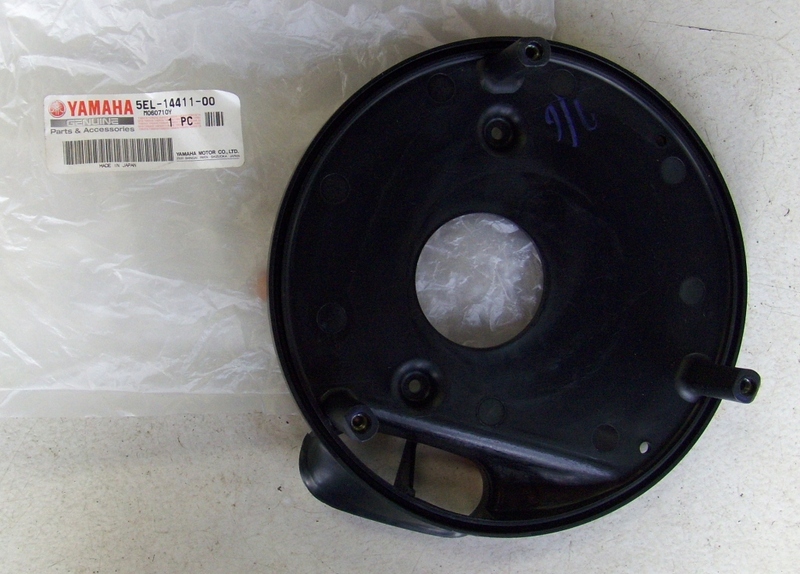 This genuine Yamaha partnumber 5EL-14411-00-00 is available. We ship with a tracking number. Paypal, Visa, MasterCard, Amex, Discover, Interac.